Most people who shy away from woodworking projects do so because they have never done it before, or think that they will have to go out and purchase thousands of dollars worth of tools. 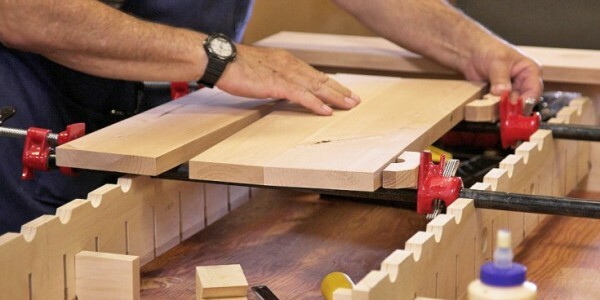 However in reality, some basic woodworking skills can easily substitute expensive tools and make that project you have been dreaming of possible. You will have to drill holes at some point in any DIY woodworking project. Using a cordless drill is the easiest way to do this. These drills can fit anywhere, last for ages, and you won’t have to break the bank to acquire one. 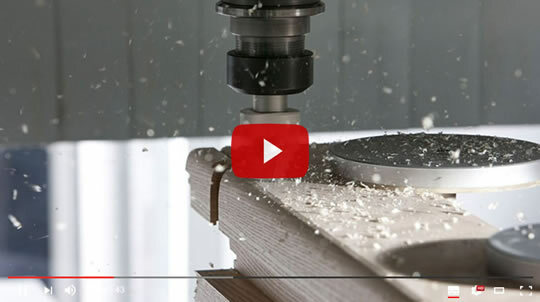 Before using one however, you will need to make guides in the wood for the drill holes, catch the dust and ensure that you always drill to the right depth. There are different ways of cutting wood, and these include using a hand saw, a circular saw, a jig saw, a band saw and a table saw. * Jig saws are designed with a reciprocating blade and they excel at almost everything; including making oddly-shaped cuts and curves. They are however, not the ideal choice if you intend to create perfectly straight cuts. * Circular saws are heavy duty tools perfectly suited for making long straight cuts; however, you can’t use them to cut curves as you would with a jig saw. * Hand saws are simple and are good for making quick cuts that do not have to be perfectly straight. They do need some muscle power, however since they are not powered but they are nonetheless perfect for quick jobs. Drill holes and cutting up wood often leaves the surface in an unfinished state with unsightly splinters and burs. These should be easily fixed by sanding. However, the market is filled with never ending grits and types of sanding paper and other equipment that can make this exercise confusing. The best types for beginners are orbit sanders, hand sanders and belt sanders. But regardless of the type of sander, you certainly need to use sand paper which is available in different grits. The grit determines how fine it is and should be used to determine what project you are using the sand paper for. Course grit is ideal for project where you need to remove lots of material but you can move to a fine grit for the finish. In most DIY projects, you’ll have to connect two or more pieces of materials, and that is why you will almost certainly need screws. These are available in a range of sizes and types suited for different applications. In many cases, you will need to drill a pilot hole before screwing into wood but to do this accurately, you’ll need to use a chart to find out what size of hole to drill for what screw size. A professional finish is necessary for almost all types of DIY projects, and paint often does wonders. But you will have to choose the right type of paint to get the ideal result. Latex paint is water based and can be used for general applications. It can be easily cleaned up with water and soap, is durable, and adheres easily to wood. On the other hand, oil based paint sticks to surfaces better and can be used over previous coat of paint. It is however, harder to clean. Apart from the type of paint, you will also have to choose a level of sheen ranging from gloss to flat. Typically, the more glossy the paint, the higher the sheen.